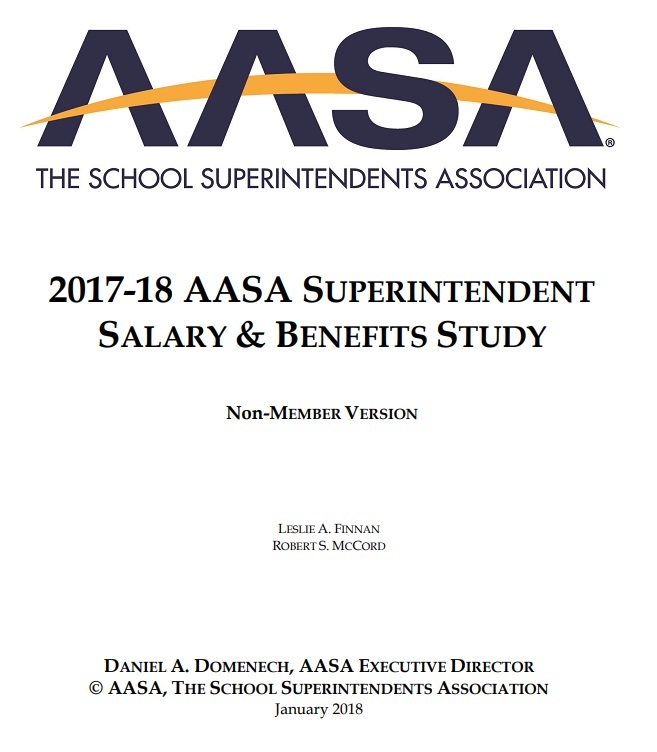 AASA’s Children’s Programs Department is centered on work that drives systems change and increases educational equity. 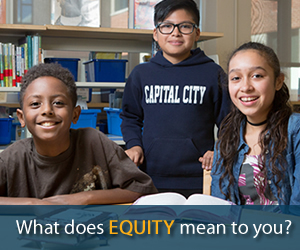 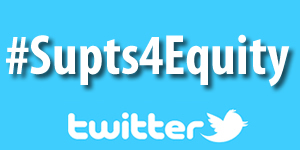 We are committed to equity in educational opportunities and outcomes, reducing racial disparities, and aiding and assisting those children most in-need. 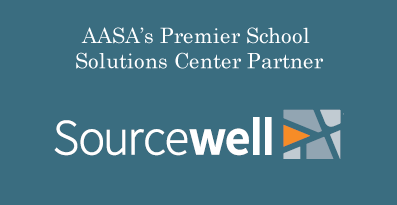 Our work supports superintendents and school system leaders to drive meaningful systems change at the district-level by improving and redesigning the policies, practices, and structures in education. 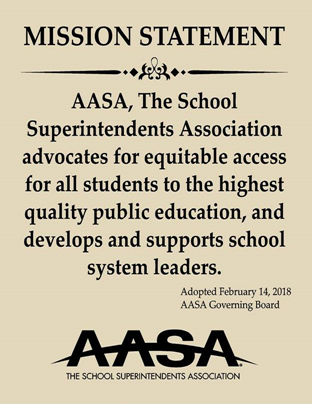 AASA’s Children’s Programs department employs a coordinated two-pronged strategy to catalyze change, our "Air and Ground Campaign." 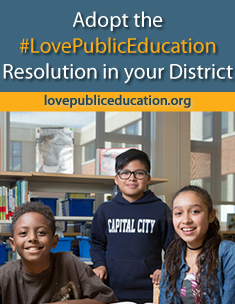 The Ground Campaign includes direct, intensive, on-the-ground interventions and technical assistance with a select number of districts in each of our Levers for Change. 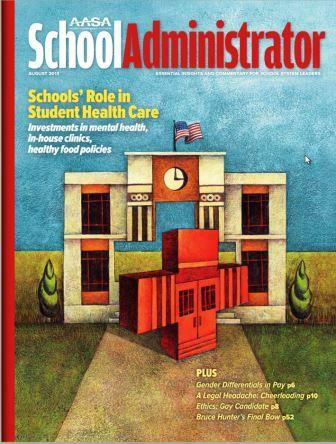 The Air Campaign is our robust, multi-faceted communication strategy that raises awareness, shares lessons learned, and promotes best practices to education leaders across the country. 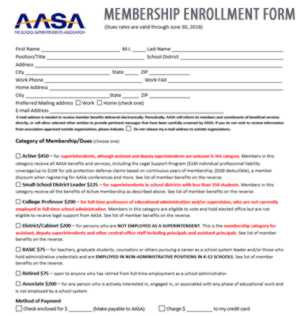 For general information or to order hard copies of publications, email children@aasa.org.